Here is how you can contact the King! Please feel free to contact me with any questions through ebay. 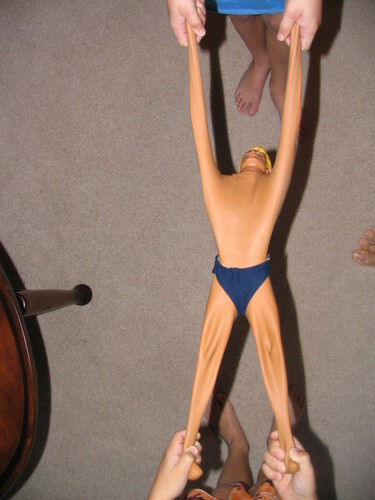 Just Click on the Stretch Armstrong Picture here on this page and it will take you directly to my Ebay Store. "Stretch Armstrong Store And More"
If you have trouble with the picture, below is the link to my ebay store. Click on any item in my Ebay store and look at the top right where it says "Ask Seller A Question"